Our guest this week is Japanese luxury hotel and hospitality entrepreneur, Aya Aso. 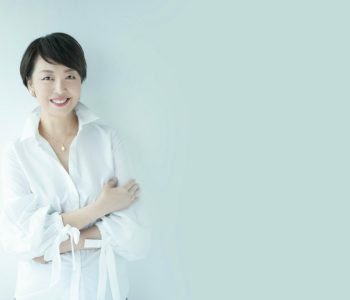 Until last year, Aya ran the hotel chain she founded a decade ago, the Agora Hotel Group, a multi award-winning chain of resort and luxury hotels in Japan. Aya spent most of her childhood living in Brazil and in her 20’s studied to become a concert pianist in Los Angeles. However, that idea was put on the back burner when a part time job at the Sheraton led to the discovery that she loved the hospitality industry. This set Aya on her career journey and led her back to Japan where she ultimately started her business. We can’t wait to see her next business, the SAVVY Collective, a Luxury Hotel Concept Consulting business, go from strength to strength. Click below to listen to this episode with Aya Aso.